Vellnice Lighting Internationl Company is a world-caliber supplier of architectural lighting, with strong commitment to high quality, customer service and technical innovation. 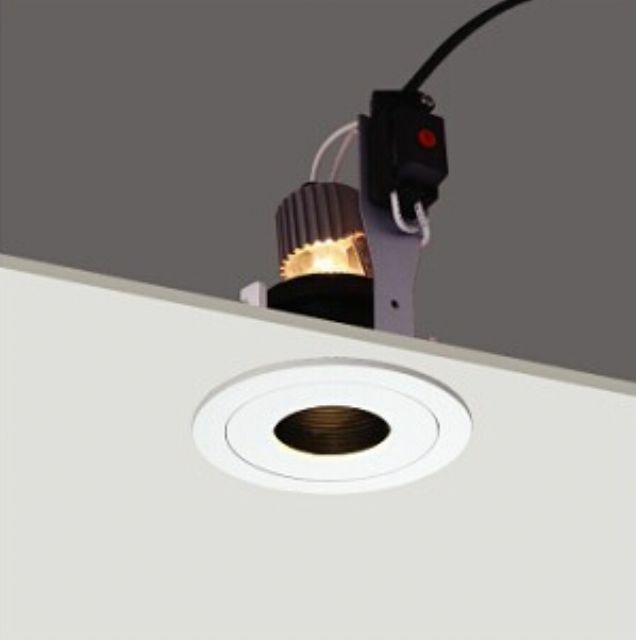 The recessed down light is among the company's hottest-selling products. The cover and the lamp base are made of aluminum alloy, with the body manufactured using die-casting and the surface exquisitely finished. This product also features ease of adjustment, with specular aluminum reflecting plate installed. Two kinds of light sources are available, and the electric appliances are installed externally. Measuring up to CE and RoHS standards, the down light is suitable for various franchise stores, garment stores, superfine goods stores, homes, etc.